This season, BRU Gold associated with five leading designers of the country for an exciting contest. The names included Payal Singhal, Aarti Vijay Gupta, Nikhil Thampi, Wendell Rodricks, Kanika Goyal. During Lakmé Fashion Week, all one had to do was click a picture at the BRU Gold Café and upload this photo using the hashtag - #BruGoldCoffee. Each day, a designer outfit was up for grabs where one lucky winner got the chance to take home their dream outfit. Besides this, the BRU Gold Café treated fashion lovers to delectable hot and cold coffees! Head over to BRU's Twitter page to see all the gorgeous outfits and a lot of happy faces at the BRU Gold Café. 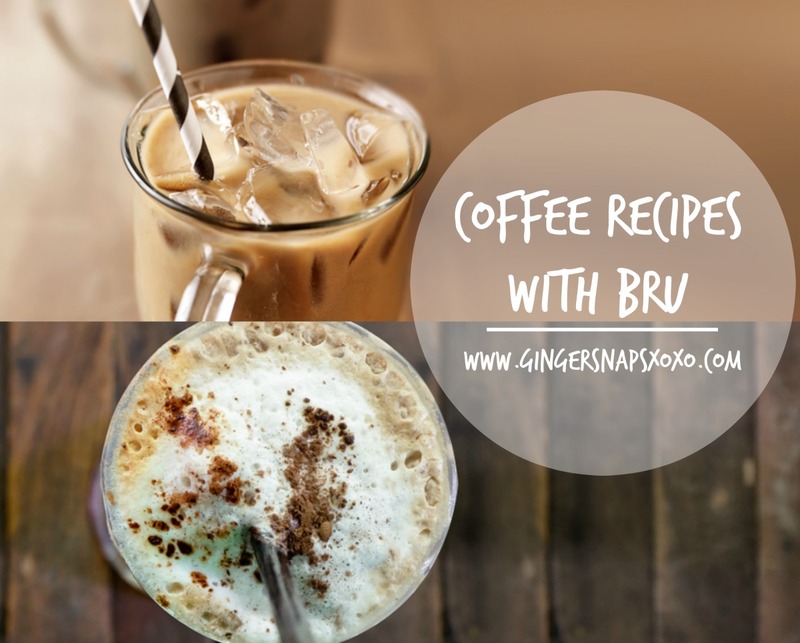 BRU Gold Coffee brings to you some delicious cold coffees recipes to beat the heat which you can prepare at home! Add and stir BRU coffee powder, water, cinnamon, and sugar in a quart jar. Cover the jar and let it refrigerate overnight. Next day, strain the mixture into another jar. Add ice cubes in a tall glass and pour coffee until the glass is 3/4th full. Top it with equal quantity of milk and cream. These are some mouth watering recipes. Got to try them out.